Welcome to the custom concrete group of SmartGuy.com. Feel free to interact with other professionals from across the world. You can find professionals, find deals on services, find professionals who might barter, or simple post questions, comments, or suggestions. Custom concrete is a process of construction product produced when casting concrete in a reusable mold or "form." This is then cured in a controlled environment, transported to the construction site and lifted pr situated into place. 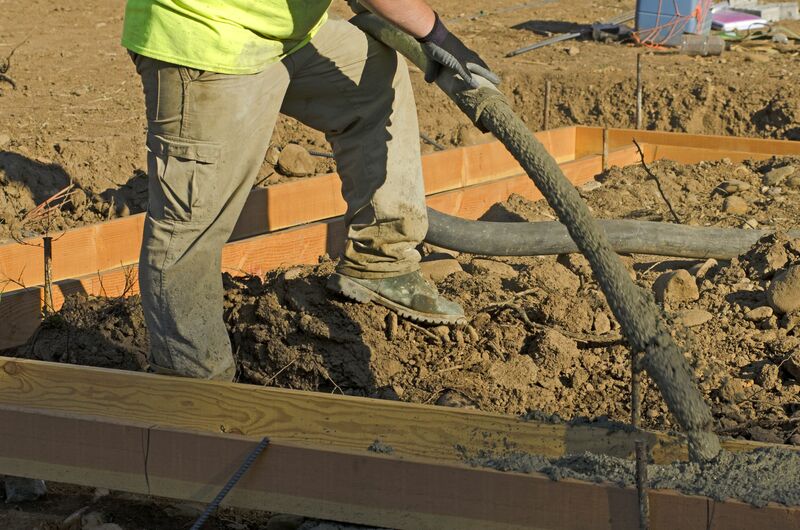 In contrast, standard concrete is simply poured onto a site.